2Umami: Fifth Taste Flavor Enhancer? 10What's in Your Garlic Oil? 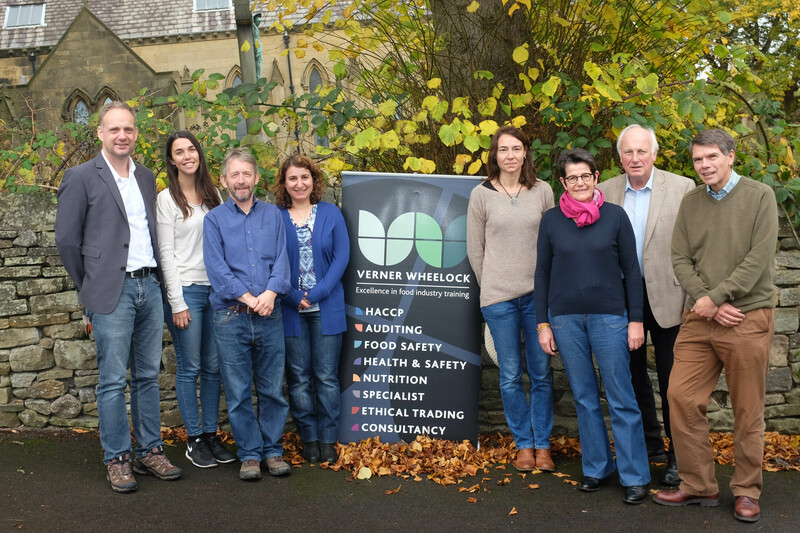 Verner Wheelock’s ninth “Creating Thermal Process Flavors” course took place on October 24-28, 2016 in the beautiful setting of the market town of Skipton in the North Yorkshire Dales. The five-day course, tutored by myself and fellow flavors expert, Richard Seal, has been designed to provide delegates with the theory and practice behind the development and production of process flavors, so that they can return to their companies with the knowledge and confidence to create their own reaction flavors. 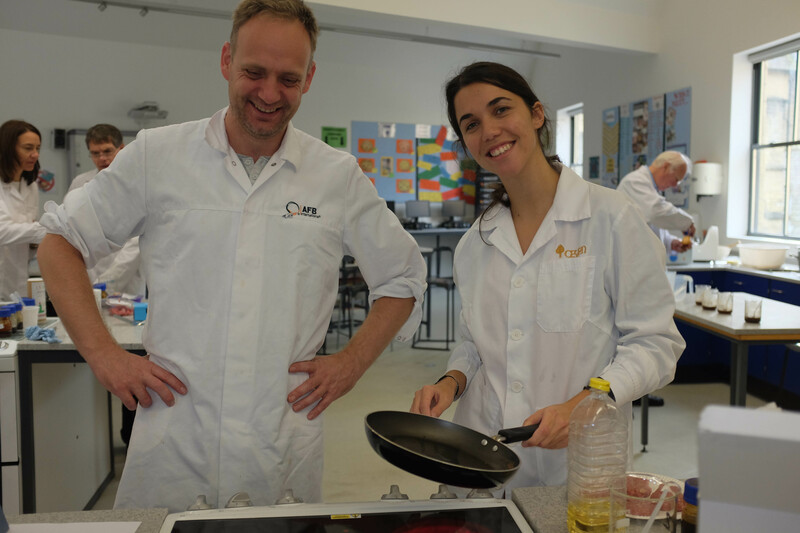 From day one it is a hands-on practical laboratory-based course, interspersed with lectures covering the theory and practice of the Maillard reaction and how it can be used to produce great flavors. A knowledge of chemistry is useful, but not essential, because delegates are exposed to a practical artisan approach to creating flavors. The first two days provide the ‘toolkit’ needed to produce process flavors and practical examples are demonstrated; either prepared by the delegates themselves or by the tutors in advance of the course. 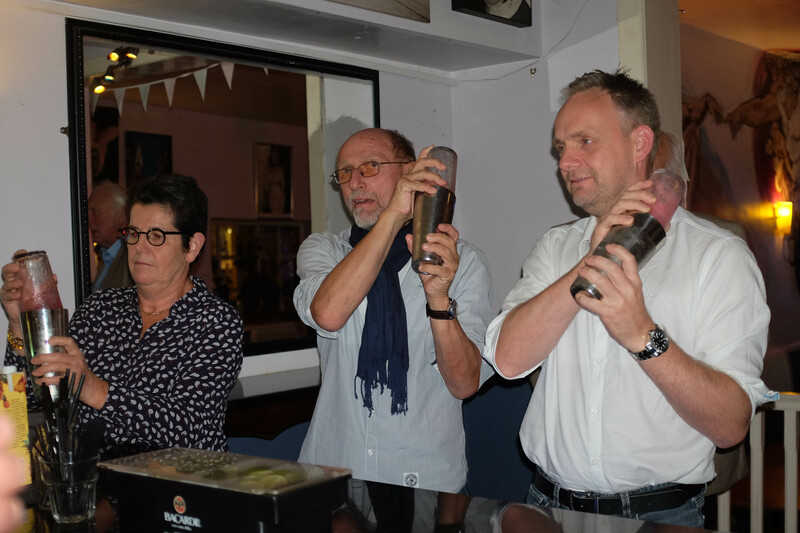 This year, 52 model reactions were shown to delegates in the first two days, demonstrating key features on the use of ingredients, process conditions and the application of enzymes to develop authentic raw materials for use in process reactions. The examples covered the development of the main meat flavors – beef, chicken, pork and lamb, and also sweet brown flavors such as chocolate, malt, caramel and biscuit. The tutors are very flexible and the course content can be adapted to suit delegate needs. On day three the delegates, divided into teams, and were free to use the ‘toolkit’ to develop their own reaction flavors. The first challenge is to produce red meat flavors, followed on day four by white meat flavors. Delegates have a multitude of raw materials to select from and the evaluation process involved the tutors judging the merits of each flavor by aroma and taste and by application in food products such as soups, gravies and burgers. The understanding of the creation of thermal process flavors is not complete without a full evaluation of their performance in food products. During days three, four and five there are complementary lectures on themes covering the legislation of process flavors worldwide, the importance of umami in savory flavors, the use of enzymes to produce dairy and cheese flavors and flavor delivery systems.